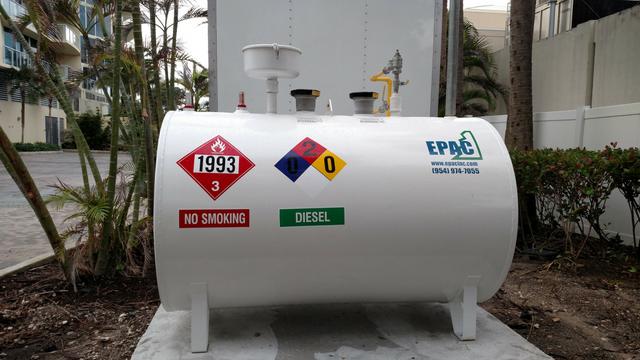 EPAC is a state licensed pollutant storage tank contractor (PCC1256805) and General Contractor (CGC060866). 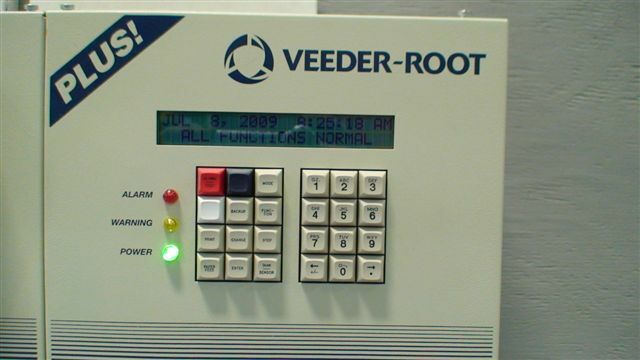 This enables us to modify an existing standby generator system, design and/or build a new system, and install and/or remove any storage tank system. 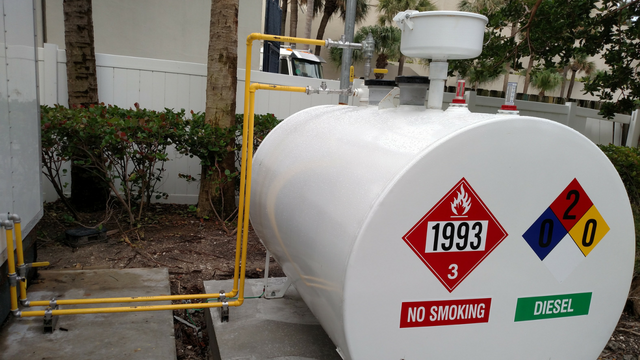 In other words, we can handle the entire fuel tank project from beginning to end. 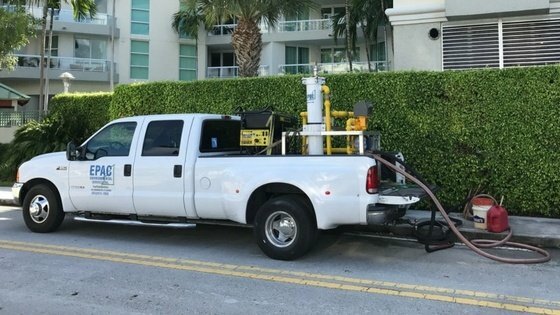 We also offer services to maintain your fuel tanks.